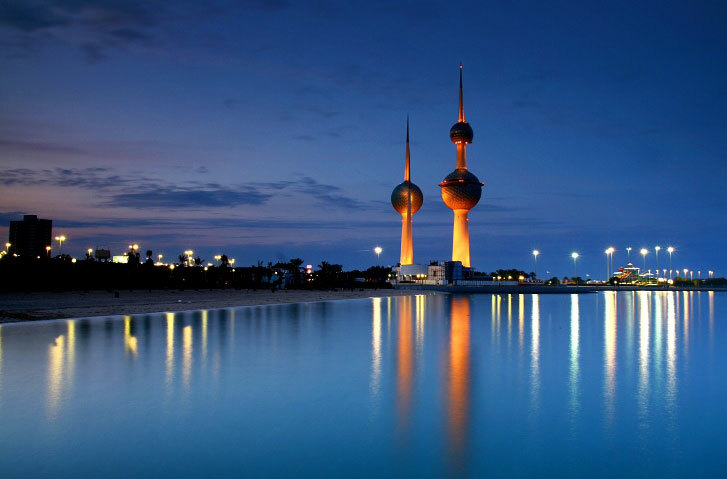 Home to some two and a half million people with an approximately 3.5% population growth rate, Kuwait is rumored to have the majority of its population as non-Kuwaitis. This was mainly due to the Gulf War when a large number of Kuwaitis sought refuge in other countries. However, according to census, the population is divided into several ethnicities. Around 45% are Kuwaitis, 35% are Arabs, 9% are South Asian, 4% are Iranian, while the remaining 7% is a mix of other minor ethnicities. Kuwaitis speak Arabic as their official language but a great number also speak English. The major religion practiced by 85% of the population is Islam, with 70% being Sunni and 30% Shiite. Other religions practiced include Christianity, Hindu, Parsi, and many others. 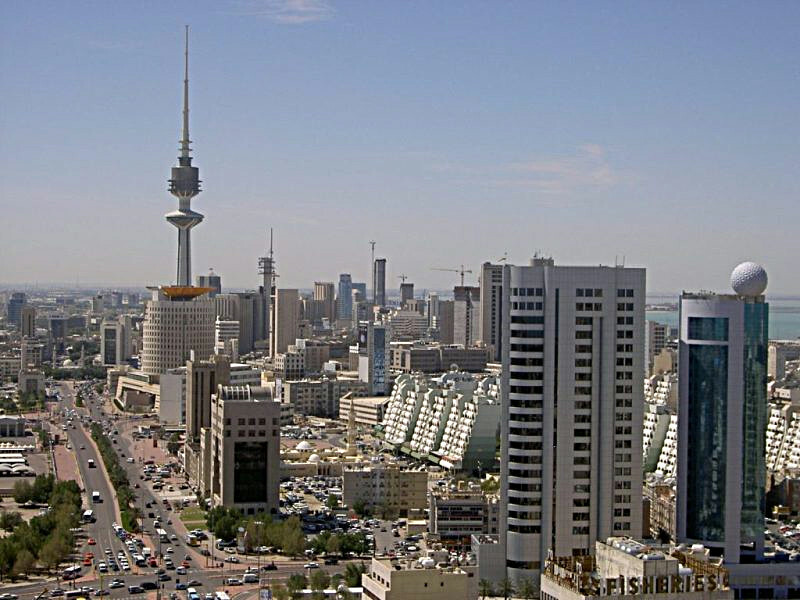 Due to its location, Kuwait has largely been associated with and stereotyped to be the same as its Middle Eastern neighbors. People often immediately give this country judgment that is wrong most of the time. Below are some interesting facts that can alter your views of the country and even entice you to make it one of your tourist destinations. Kuwait also has nine other islands which are mostly uninhabited except for the Failaka Island. Measuring a total of about 6,880 square miles, Kuwait is considered to be one of the world’s smallest countries in terms of land area. It is situated in the northeastern part of the Arabian peninsula. As expected, the terrain of Kuwait is mostly flat and sandy with the Arabian Desert covering the majority of its land area. With its location, Kuwait is known to be the only country in the world with no natural lake or water reservoirs. Even though the majority of the country is sandy, Kuwait houses some of the world’s richest oil fields. As a matter of fact, the Burgan field has been known to yield a total capacity of 70 billion barrels of oil reserves. Because of the oil, Kuwait was able to bounce back from the poverty they experienced during the Iraqi invasion, also moving it to the number three position in the list of the world’s richest countries. 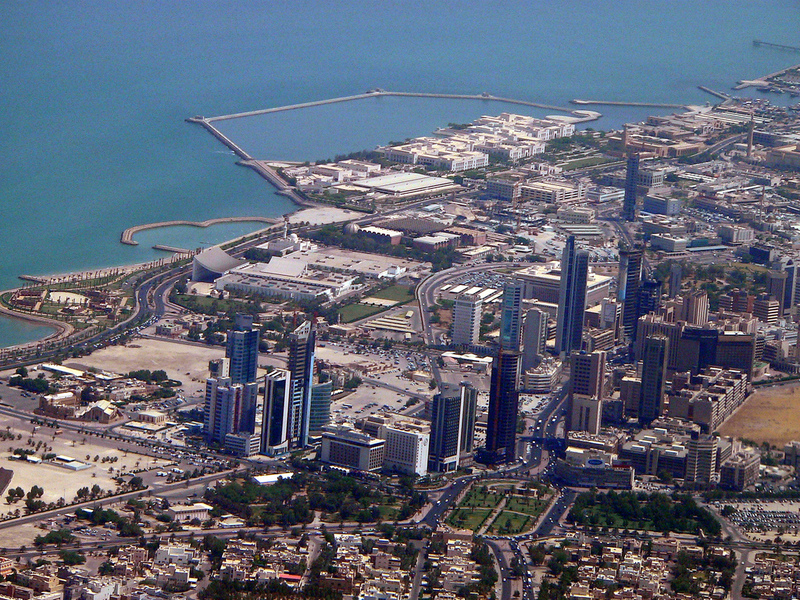 With its location, Kuwait has a dry and arid continental climate. Its summer months of May to September are characterized with extremely hot and dry temperatures especially during the day. Its winter months of November to February are characterized with cool weather that can suddenly change from an average of 27 degrees to -2 degrees Celsius. The Kuwait Towers is one of the infrastructures found in the city of Kuwait that is a curious blend of traditional minaret and modern designs. 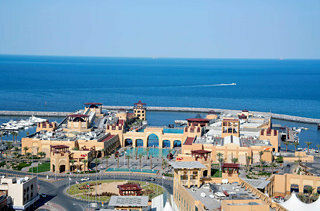 Entertainment City is located a few miles from Kuwait City. It is a theme and amusement park that offers its visitors some 40 rides showcased in three very different themes: Arab, International, and Future World. Failaka island is the isle where the Greeks settled in ancient times. To get there today, take a ride in a ferry system that still uses a thousand-year-old dhow style of boat. On the island, you will see ruins of the Greek city as well as visit a local museum. Unfortunately, the island is also where the Iraqis set up camp during the invasion. As a result, a great number of land mines are located all over the isle restricting tourists from using the regular walkways. However, this fact has not stopped many tourists from enjoying the beaches and resorts that line the island’s coast. Largely believed to be a part of an ancient civilization, Kuwait is primarily where tribes from the nearby Arabia settled. The descendants of these people chose Sabah I bin Jaber as their very first emir of Kuwait. Until today, the descendants of Sabah I are still the rulers of Kuwait. In 1990, Kuwait was blamed by Iraq for the falling prices of oil. After a failed attempt in resolving the conflict, Iraq invaded Kuwait leading to the country’s economic resources draining. The invasion ended in 1994 with the US and British troops backing up Kuwait’s appeal for freedom from Iraq. Due to its religion as well as culture, women have always taken a back seat in the Kuwaiti community. In 1999, the emir gave the Kuwaiti women the right to vote and run for a seat in the parliament. However, this ruling did not pass in the parliament. In May 2005, the ban against women’s right to vote was lifted and this further led to the appointment of the first woman into a parliamentary seat. 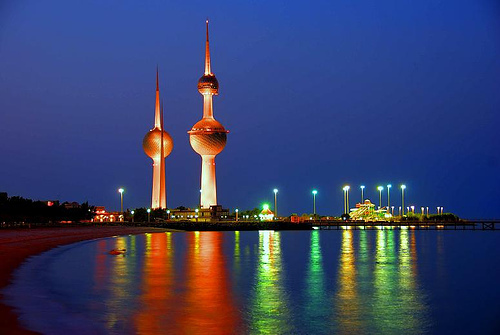 Kuwait has been one of the centers of trade and commerce in the East. It has been one of the main traders of spice along with India. Kuwait has extended its trade to include pearl farming. Up until Japan ventured in the same business, Kuwait had the largest sea fleets situated in the Persian Gulf with a flourishing pearl industry. Kuwait is well known for its “no alcoholic drinks” rule. However, you can still have fun at the nightclubs, pubs, and restaurants by sampling their cuisine and enjoying the local night scene. Word of caution though is to never be out too late at night, just to be safe. Ever since its recovery from the Iraqi invasion, Kuwait has become a very busy cosmopolitan country with its vibrant culture still intact. With its history, Kuwaiti culture is strongly influenced by Islam and Arab cultures, which can be seen in its music, arts, literature, and architecture. Kuwait has been introduced to the Western culture more than its Middle Eastern neighbors. Because of this, the dress code for Islam has become non-compulsory although many still wear it for its functionality and suitability in their climate and region. Seafood has been in the Kuwaiti cuisine for so many years. With its history of being in the forefront in the spice industry, spices have also found their way into the Kuwaiti cuisine and stayed there. An interesting native food is what the Kuwaitis call as the kabsa which has great south Asian influence in its flavor.